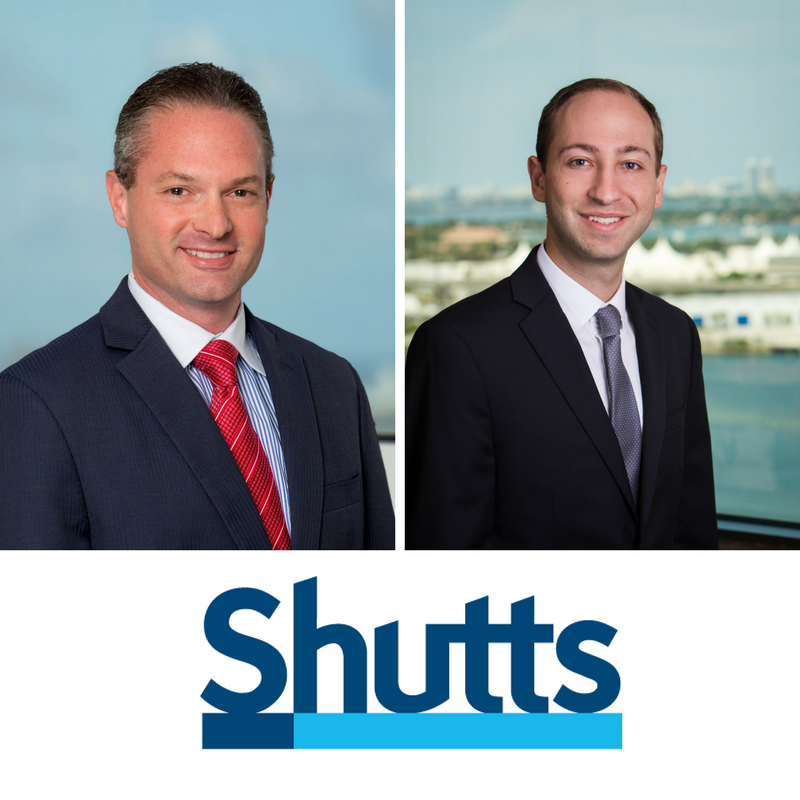 On Thursday, April 6, the Florida International Bankers Association (FIBA), Shutts & Bowen LLP, and Q6 Cyber will host a seminar titled “Emerging Trends in Cybersecurity, Cybercrime and Blockchain Technology—What Financial Institutions Need to Know” in the Miami office of Shutts & Bowen. Partner Kevin D. Rosen, a former FINRA Enforcement Senior Regional Counsel & Cybersecurity Regulatory Specialist, will present at the event along with partner Daniel Stabile, and Robert Villanueva, Q6 Cyber Executive VP and retired US Secret Service Cyber Intelligence Section Founder. The event will cover various topics of cybersecurity, including the increasing attacks from cyber criminals, the rising popularity of Bitcoin, and how financial institutions can enhance their cybersecurity programs and guard against major threats. Additionally, this seminar will demonstrate the DARKNET and how cyber criminals engage in illicit activities that harm financial institutions and their customers.